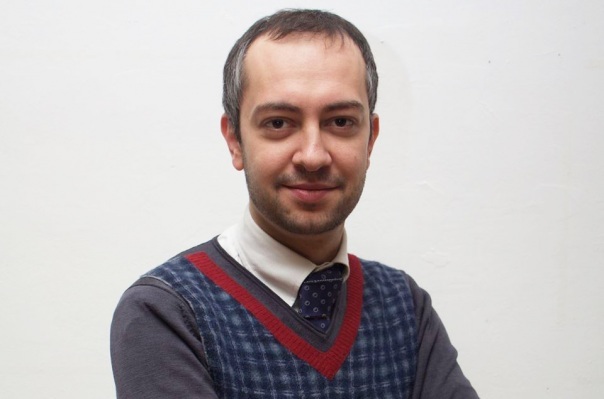 Eduard Aghajanyan, 29, is appointed as the head of staff of the prime minister of Armenia. As Tert.am reports, Prime Minister Nikol Pashinyan has made such a decision. Eduard Aghajanyan was born in Yerevan on August 29, 1988. In 2005, he graduated from the Kupalyan Private School. In 2012, he had a bachelor’s degree in business administration at the International University of Monaco, in 2018, he completed an MBA program at the same university. In 2014-17, he was in the restaurant business working as manager/director at Bel Etage Restaurant in Yerevan.